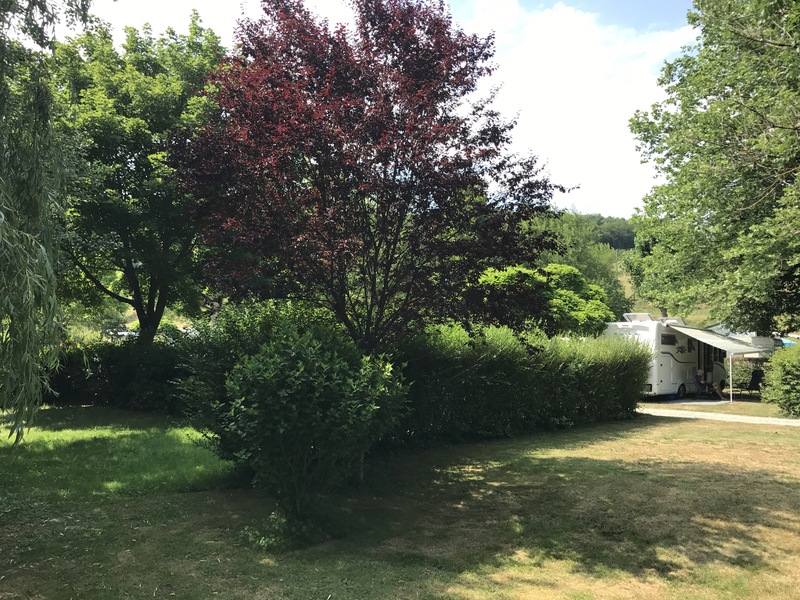 We spent a couple of nights at a campsite near Besançon, eastern France on the River Doub. 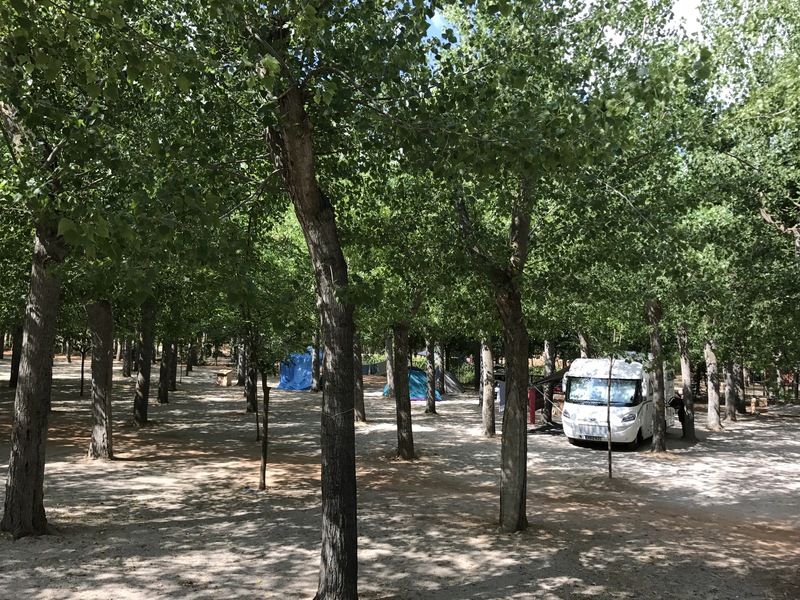 The large camp site was just off a dual carriageway next to an industrial area and it wasn’t particularly attractive or well looked after but it was surprisingly busy with French, Dutch and German campers. We guessed they used the site to visit Besançon, with its 17th century fortifications and citadel. 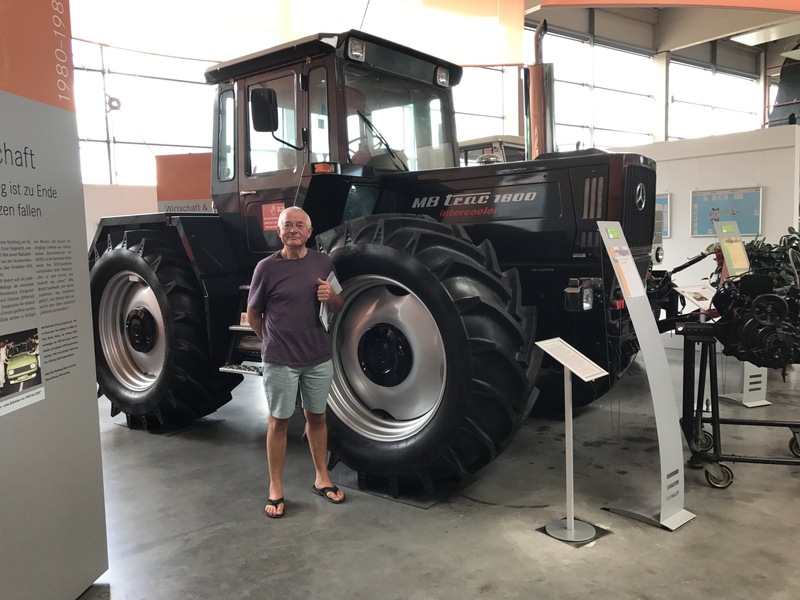 We continued our drive north and reached Germany a couple of hours later, making a brief stop en route at the Unimog Museum in Gaggenau. I am not quite sure why we stopped – I suppose one of us was interested. . . . .
Our next campsite was in the village of Enzklösterle (pronounced something like Ens klers te le) in the Black Forest. It was a fabulous drive through the mountains, we climbed to 3,000 feet before going down to 2,000 feet into the valley. We had a warm welcome from the owner and were soon settled in his beautiful and well kept site. We walked into the village later to find something to eat. They were early diners in those parts and dinner was normally served between 5.30 and 8 pm. This was hiking country (ski in the winter) and we were given a leaflet suggesting various walks we could make from the campsite, most of them seemed to take four hours or more and were described as uphill – you can guess how we didn’t spend our time! Tourists were valued in the Black Forest and we were given complimentary passes to the local bus and tram services. We were staying near Lyon in the Auvergne-Rhône-Alpes region of France. The campsite was in the countryside a few miles from the village of Montrigaud. It was the weekend and the site was busy with laughing families enjoying the warm (hot) weather. The restaurant, with its wood fired pizza oven, was unsophisticated but popular with the locals and appeared to be open at all times. 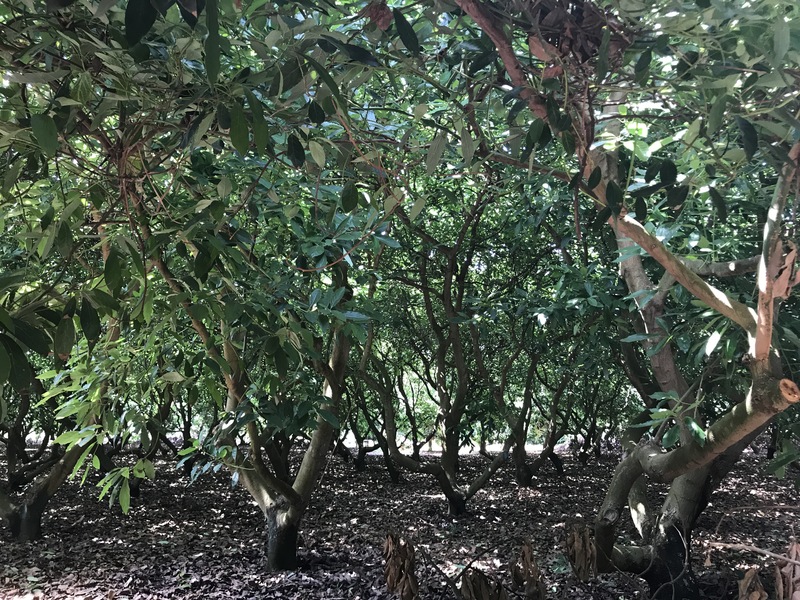 The site was attractive and very uncommercial, the owner found us to a shady pitch, secluded and surrounded by mature trees. 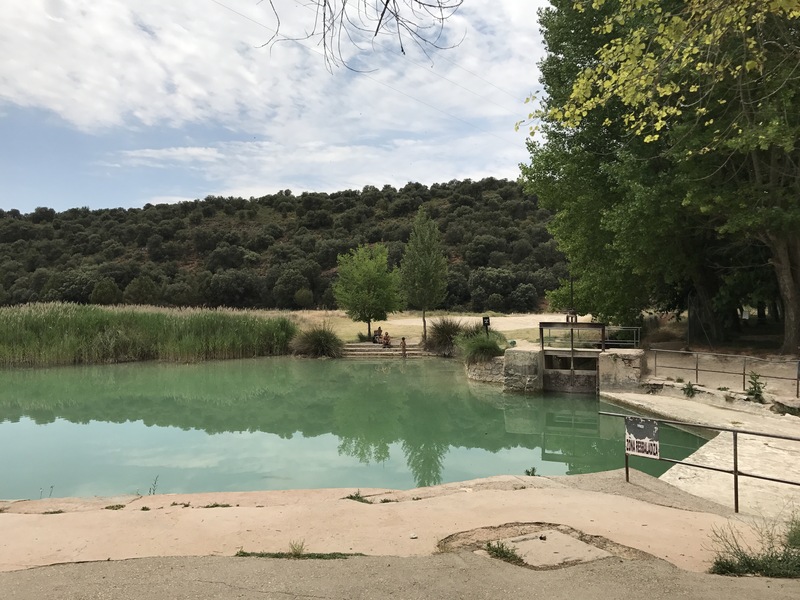 There was a small swimming pool, well used by families staying on the site and a boules area where several groups were playing, while others were spectating enthusiastically. We spent two lazy days at the site and resolved to return when we were next in the area. Our next stop was Besançon, about four hours’ drive northeast. Motorways formed a triangle around our point of departure and we followed our satnav cross country through farmland and heading north to join up with the motorway towards Dijon. We didn’t realise we had taken a wrong turn until the satnav announced we should make a u turn, which we ignored. 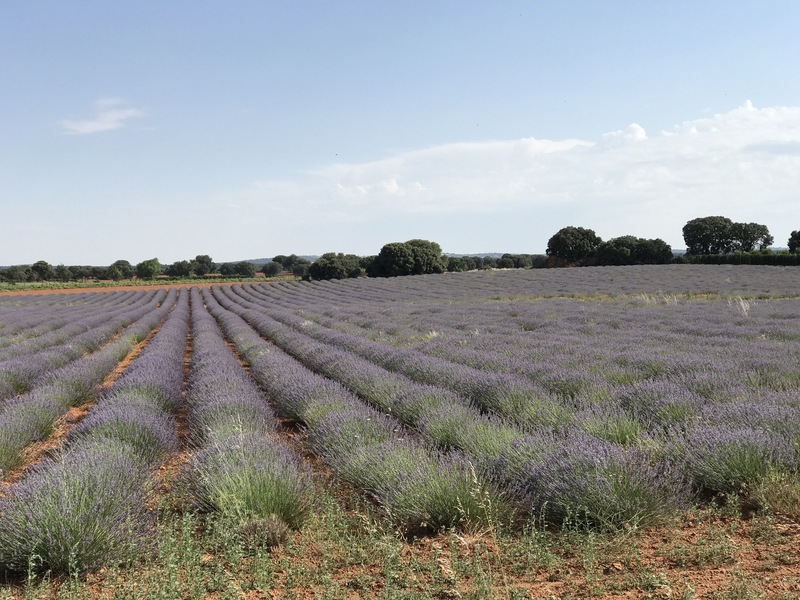 The drive was so beautiful, rolling hills with fields of wheat, lavender and sunflowers and deep forests of walnut trees. We drove for an hour and eventually reached a motorway and realised we had taken a huge detour and were further away from our destination that when we started out. Hey ho. We had a very good reason to return to the Narbonne area – we wanted to stock up on wine. 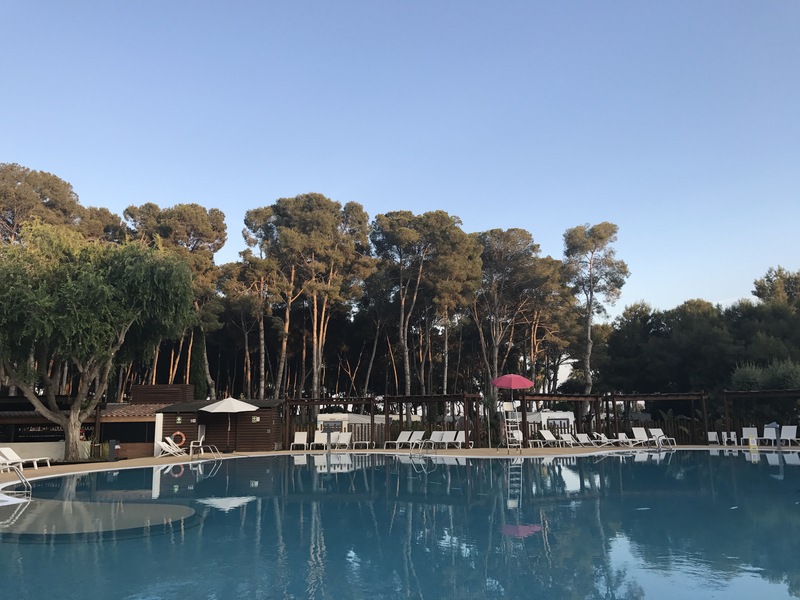 We had stayed at the campsite three years earlier and, whilst having a meal in the campsite restaurant, we enjoyed two pichets of the local rosé wine, served very cold – it was dry and very delicious. We were so enthusiastic about the wine that the patron recommended we visit La Cave de Gruissan in the nearby town where the local wine was sold by the bottle as well as in 3, 5 and 10 litre boxes. You could also buy the wine dispensed from a pump to fill your own container as you would fill a petrol can with fuel. On this occasion we bought rosé and red wine in 3 litre boxes and paid the equivalent of £2 a bottle. We met a charming family at Les Mimosas – Jackie and Tony who were travelling with their grandchildren. They were camping in a couple of tents and we were impressed how stoic they were as it was extremely hot, the wind was strong and especially noisy at night. Isabella was a teenager and her sister, Amelia was a few years younger. Isabella and Amelia were due to be flower girls at a family wedding in September and I asked them to send me a photograph. So Jackie, Tony, Isabella or Amelia – if you are reading this on a dark winter’s evening, my email address is mmorg3@btinternet.com. We would love to see a photo of the flower girls! Our next stop was at Tamarit Park Resort near Tarragona, south of Barcelona. It was a holiday village with chalets and glamping stuff as well as the usual touring pitches. 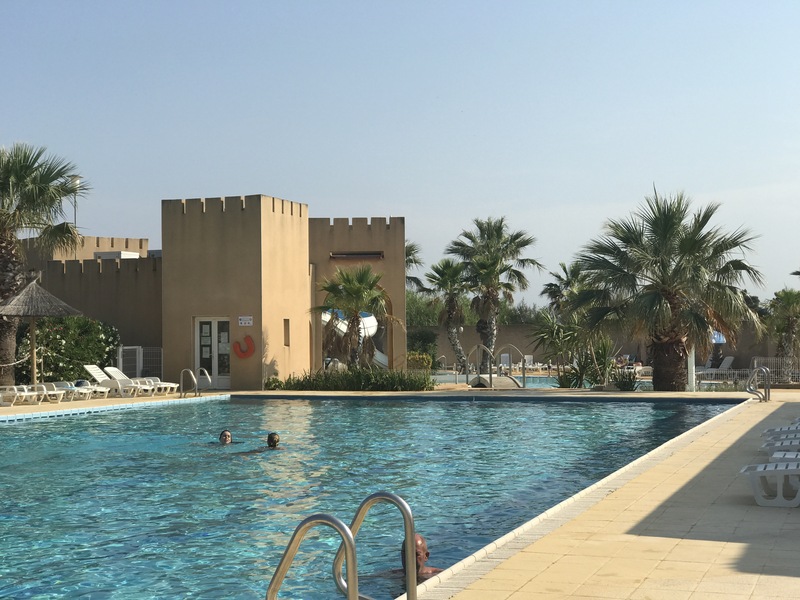 It was twice the price of our regular stops but the site had an excellent beach side restaurant, a long sandy beach and a swimming pool. The temperature was 35°, even the sea breeze felt warm and the sea was just perfect. 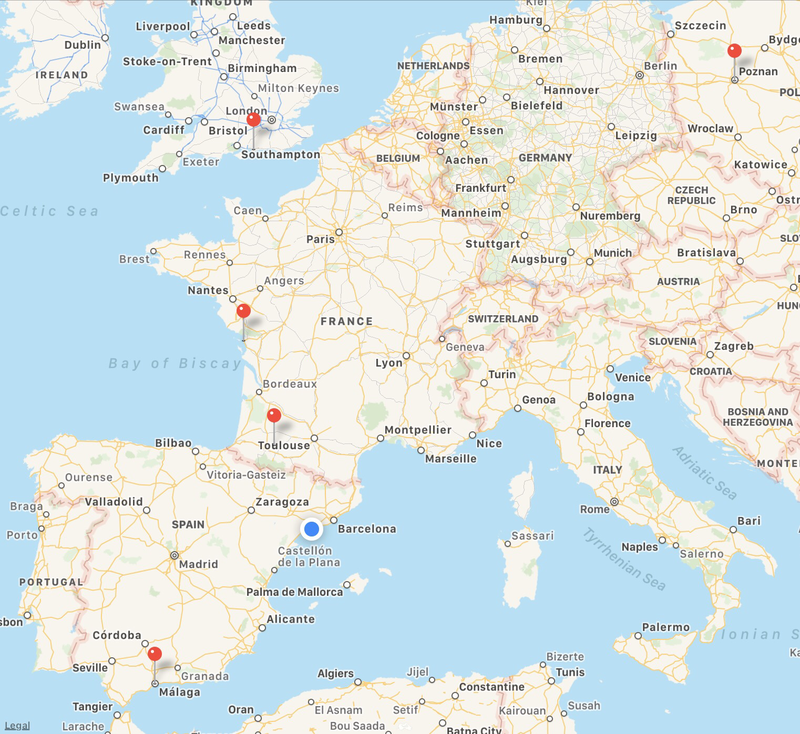 We were at the blue dot and planned to travel to Poznan in Poland in the coming weeks. We stayed at the site two nights which provided me with the opportunity of doing a machine load of washing (€5). Tony strung up our washing line between two trees on our pitch and the washing was pegged out to dry in the sun. Some while later a member of staff came by to say we were not allowed to put up washing lines – on this over-manicured resort you could only dry your clothes on a clothes airer (they had them for sale in the site supermarket, of course). Needless to say, I apologised profusely but our line remained firmly in place until we left the following morning. We stopped for lunch at an over-smart hotel near Jaén. The temperature outside had reached 40° and the hotel’s air conditioning was extremely welcome – and we had an excellent, if expensive, lunch. We had a sense of déjà vu as we approached our chosen campsite later that afternoon and soon realised we had stayed there before. I checked our log book and discovered we had been there two years earlier; at that time it had been a public holiday and the site was overcrowded and noisy. Now it was quieter and we appreciated the shady canopy of trees and the refreshing swimming pool, surrounded by lawns and green hills behind. ﻿We cycled a couple of miles to a restaurant by this bathing pool. At the weekends it was heaving with people but pleasantly serene on that Monday lunch time. After two days we left Moulay Boussselham and drove up the coast for an hour an a half to the port of Tanger Med – only to be told that our ferry did not leave Morocco until 6pm that evening. 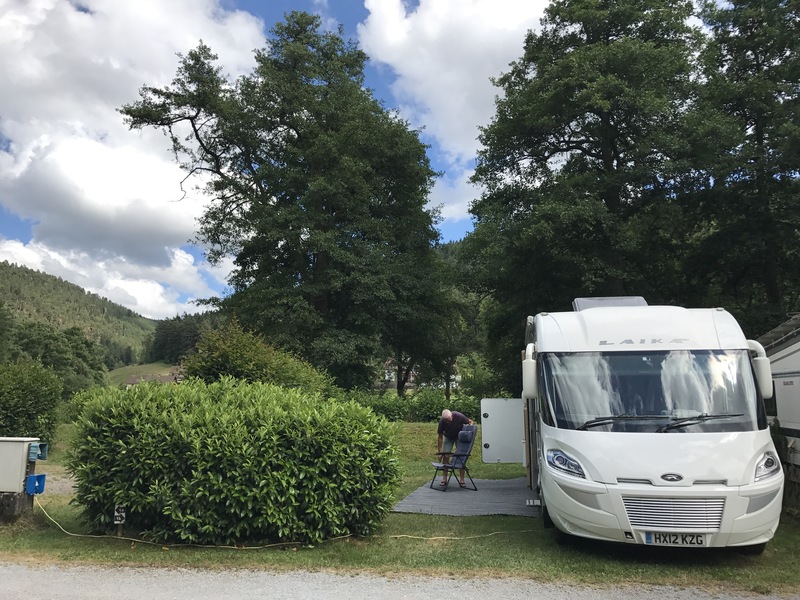 We could have spent the day perfectly comfortably on the quay as we had everything we needed in the camper van – but we had the sniff of Europe and wanted to be there as soon as possible. We chose to purchase a new ticket with another ferry company (cost £140, cash only, if you please) and we were soon crossing the Straits of Gibraltar, arriving about 2pm GMT (Morocco time) – Spain was two hours ahead so it was almost 5 pm before we arrived at the campsite La Bella Vista. It was quite a culture shock arriving at the busy port of Algeciras and dodging traffic on the busy dual carriageway. Everything seemed so crowded, cars rushing here and there, horns blaring. It was the same on the campsite, we were packed like sardines in neat rows with very little privacy. 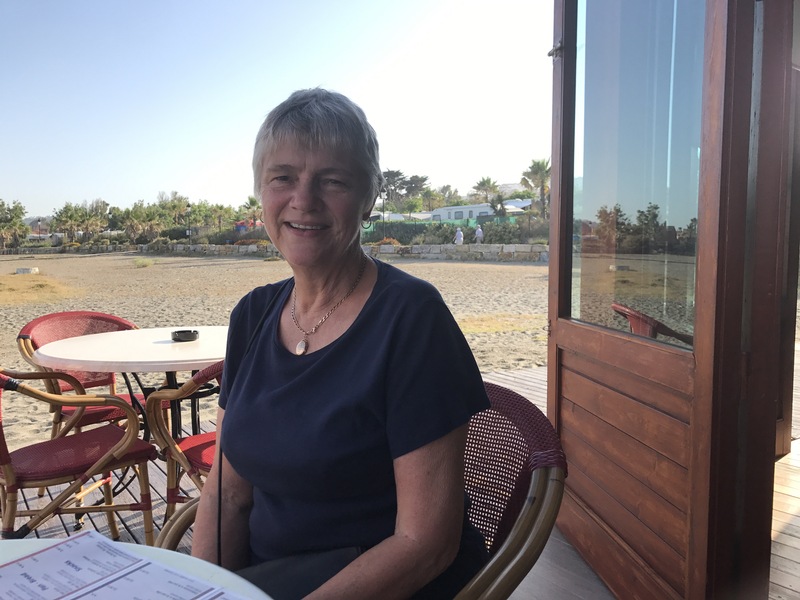 But the weather was warm, a breezy 28°, the site was on a long sandy beach and we managed to console ourselves at the local beach bar with a bottle of wine and a delicious, perfectly cooked turbot. The area around Malaga was seriously overbuilt with urbanisations and golf courses covering the beautiful green hills. Building was still going on although many of the properties appeared empty and unused. 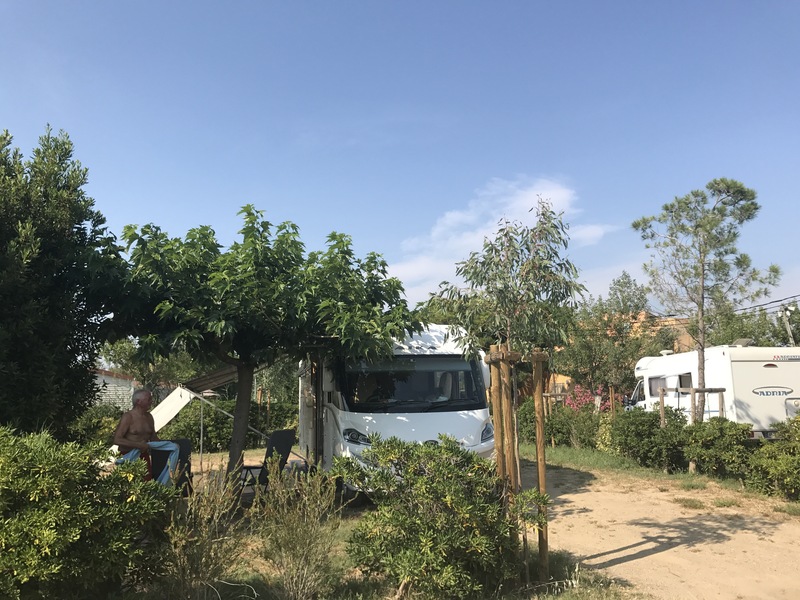 We spent a couple of nights living cheek by jowl with our fellow campers (Spanish and English, a few German) and then felt ready to hit the open road again. 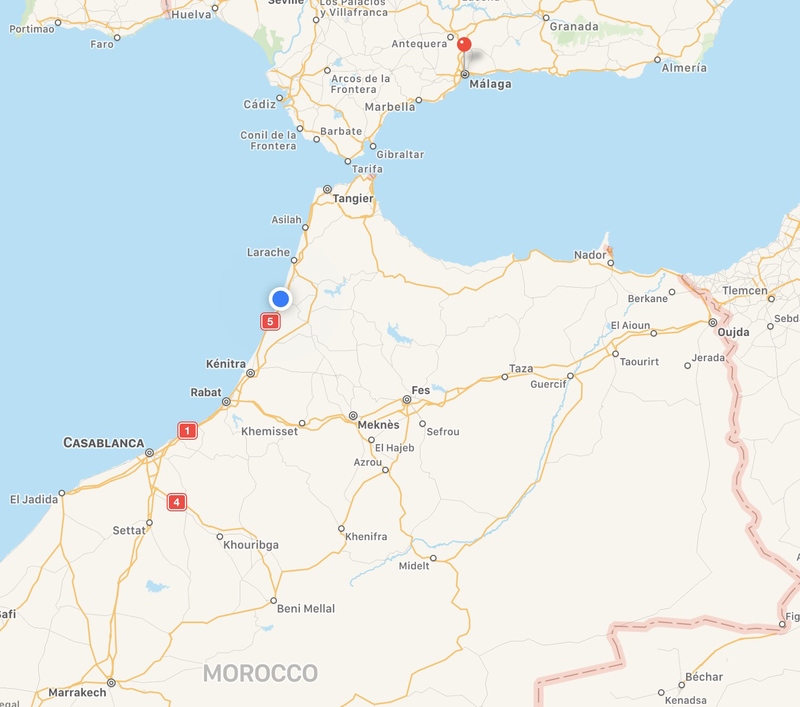 We stayed in the small town of Moulay Bousselham because it had a reasonable camping site and was within striking distance of Tanger Med, where we would catch the ferry back to Europe. It was a pleasant seaside resort, used mainly by Moroccans – the sandy beach was huge and virtually deserted and the cafés and restaurants were closed, due to it being Ramadan (they may well have opened after sunset). We were hoping to buy some fresh fish to cook on the barbecue but had no success. 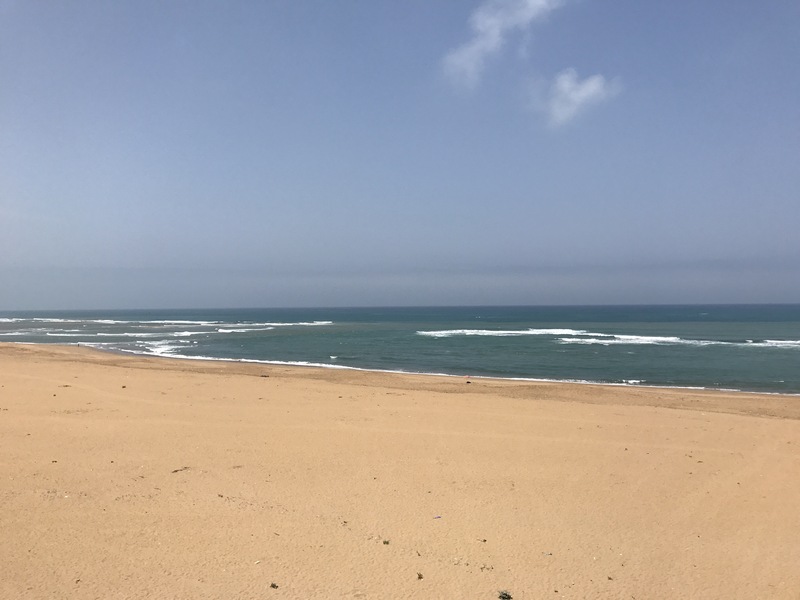 The deserted beach at Moulay Bousselham. It was 25° and perfect beach weather. 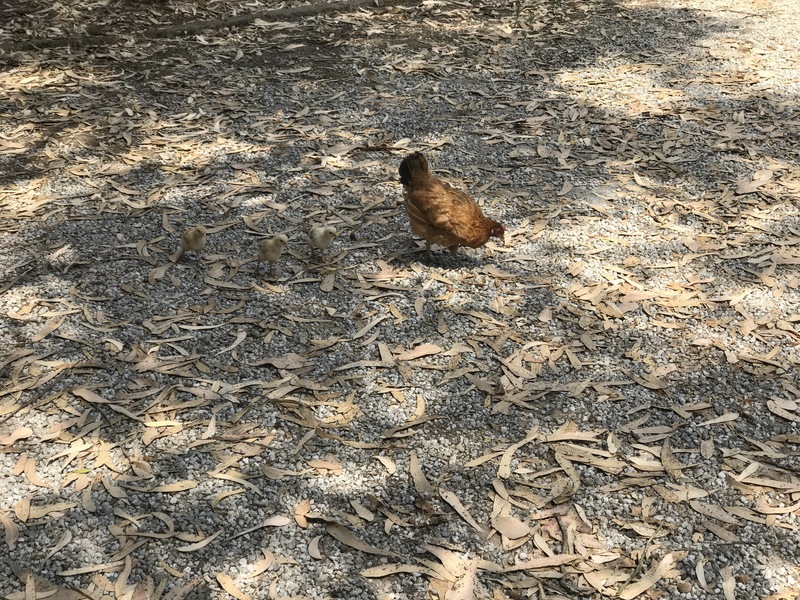 ﻿There were some noisy residents at the camp site in the form of chickens and geese. The cockerels kept up their raucous cries throughout the day – I thought cockerels were suppose to crow three times at dawn and then politely remain silent for the remainder of the day. We decided they must be Muslim birds rather than Christian.